You can help to CURE Clubfoot and change the lives of 200,000 children born every year with this physical disability. If recognised and treated as an infant, Clubfoot can be cured with a simple process of careful manipulation and plaster casting. It does not cost much to change the life of a child forever. £150 will cover the cost of the surgeon and the anaesthetist. 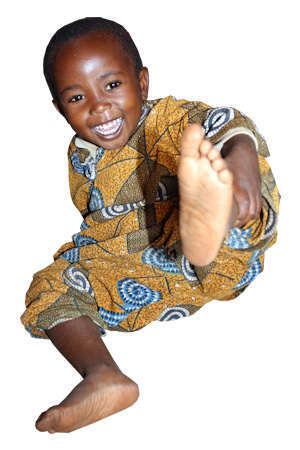 Clubfoot has been completely eradicated as a permanent disability in the developed world. By providing a network of training and treatment centres, our goal is to see the same achieved in the developing world. YOUR GIFT helps ensure we can reach future generations of children born with Clubfoot.